Hence, students have to prepare by solving offline mock tests and filling up OMR sheets to make themselves better-equipped with offline mode. For that Reason, Jurisedge provides CLAT PG MockBook to make you prepare for CLAT PG Exam in better and smarter way. Special Note: No Subjective Answer Guide will be provided. For any other query, kindly contact us @9614994939. 1. What is the difference between CLAT PG MockBOOK and ALL India LLM Mock Cloud Series? 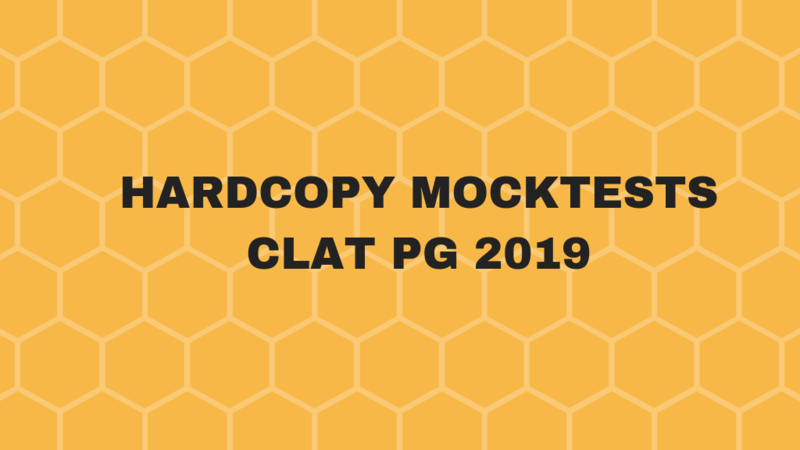 CLAT PG Mockbook includes only 20 hardcopy Mocktests. Whereas ALL India LLM Mock Cloud Series consists of 20 Online Mock tests, 20 Offline Mock tests and Subjective Answer Guide. 2. Is there any subjective answer guide provided with the CLAT PG Mock Book? 3. How many days will it take to get this Mockbook? It will be delivered within 7-9 days.